Tomato Salsa - Kosher In The Kitch! Tomato Salsa - Kosher In The Kitch! 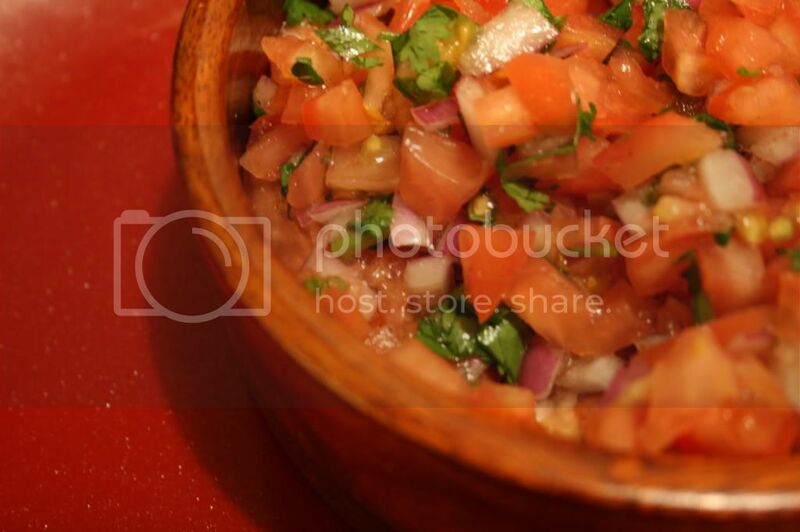 Place the chopped cilantro, diced tomatoes and diced onion into a bowl. Add about 2 tablespoons of lime juice (taste to see if more is needed) then add salt and pepper to taste. Serve with chips and guacamole! I will try parsley, as I can’t eat cilantro. Looks yummy and the easiest out of any recipe I’ve seen. Thanks.